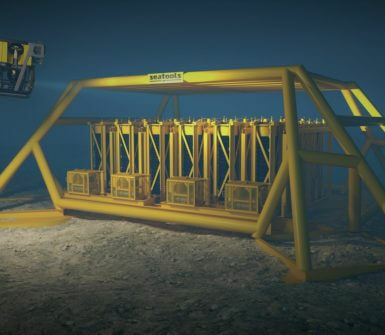 In January of this year, Dutch subsea technology company Seatools completed an R&D program on a subsea liquid storage technology. During the program – a continuation of an earlier engineering study performed on behalf of Statoil Petroleum AS – the storage technology successfully passed a full product qualification test program. 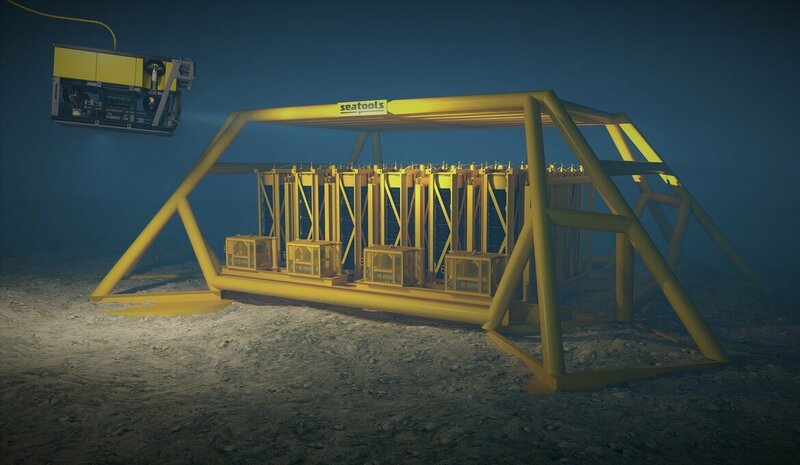 The technology will now be applied at a Pile Installation Frame operated by Seaway Heavy Lifting. The oil & gas industry’s shift toward seabed positioning of (pressure-balanced) equipment like pumps, compressors, and related power grids that can compromise switch gear and power transformers, demands highly reliable, long-term subsea storage of (large volumes of) liquids. 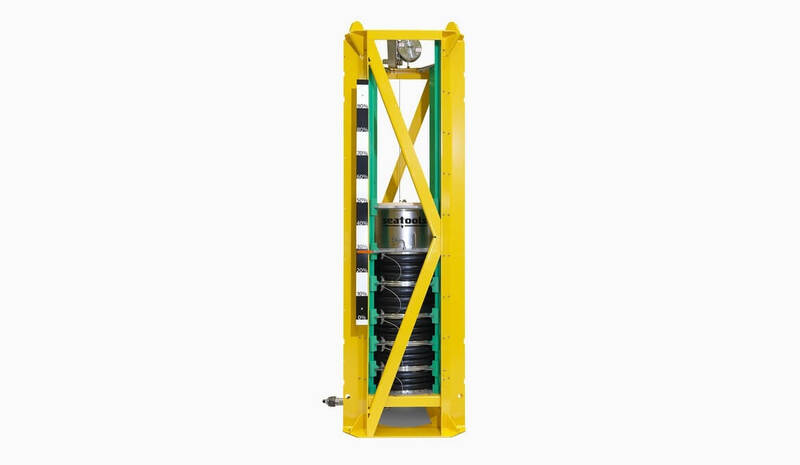 In addition to compensating for hydrostatic pressure, subsea storage is required to accommodate oil volume fluctuations caused by temperature changes, or may, for example, harbor control fluids. 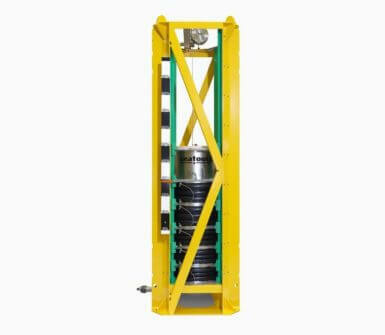 The subsea storage of liquids also is of interest to other types of equipment, such as large-volume subsea hydraulic systems with significant differential (oil) volumes caused by a large number of actuators, as with the Pile Installation Frame. scale version of the reservoir, an extensive analysis of the dynamic behavior of the compensator, and a study of the pressure compensation performance under various conditions, have been performed. The successful completion of these qualification tests brought the technology to TRL 4, and will now see it applied in the field. 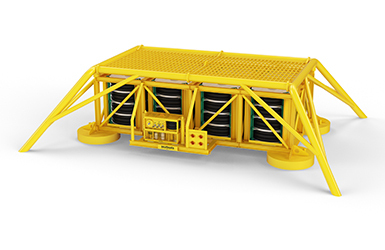 Seatools’ Subsea Chemical Storage System (SCSS) facilitates safe and long-term subsea storage of commonly used production chemicals.